I love when reggae songs make good captions! 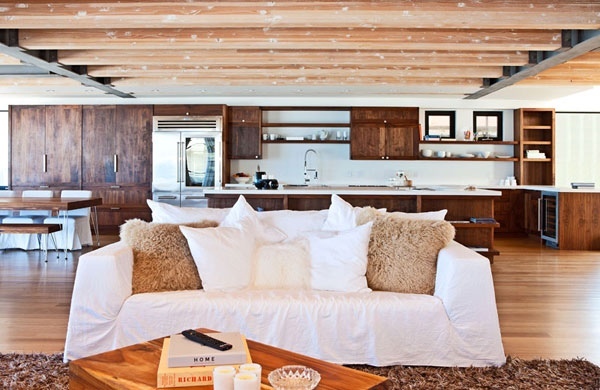 Especially when it relates to Matthew Perry’s beachfront house in Malibu. As mentioned in my previous post, I love wood and big windows, in which this home has both.